LAGOS (NAN) ― Oando Plc on Wednesday completed the acquisition of the Nigerian Upstream Oil and Gas Business of ConocoPhillips for 1.5 billion dollars (about N2.3 trillion). 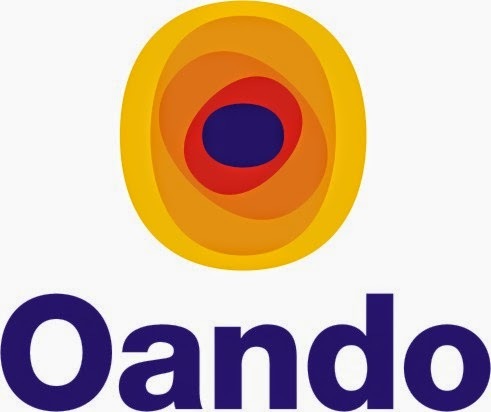 The News Agency of Nigeria (NAN) reports that Oando announced the acquisition in Lagos in a statement by Alex Irune, its Head of Media and Communications. He said the cost outlay of 1.5 billion dollars (N2.43 trillion) was arrived at after customary adjustments plus a deferred consideration of 33 million dollars (N5.34 billion). According to him, the transaction involved the acquisition of ConocoPhillips’ Nigerian oil and gas businesses consisting of Phillips Oil Company Nigeria Ltd.
ConocoPhilips Oil Company Ltd holds 20 per cent non-operating interest in Oil Mining Leases (OMLs) 60, 61, 62, and 63 as well as related infrastructure and facilities in the Nigerian Agip Oil Company Joint Venture (NAOC JV) Ltd. It said that the other owners are the Nigerian National Petroleum Corporation (NNPC) with a 60 per cent interest and NAOC 20 per cent and operator. “Conoco Exploration and Production Nigeria Ltd (CEPNL) holds 95 per cent operating interest in OML 131 located 70 km offshore in water depths of 500m to 1,200m. “Phillips Deepwater Exploration Nigeria Ltd (PDENL) which holds a 20 per cent non-operating interest in Oil Prospecting Licence (OPL) 214 located 110 km offshore in water depths of 800m to 1,800m,” it said. The statement said that other owners are ExxonMobil with 20 per cent and operator, Chevron 20 per cent, Svenska 20 per cent, Nigerian Petroleum Development Company 15 per cent and Sasol 5 per cent. It said that the Minister of Petroleum Resources, Diezani Allison-Madueke, had in June approved the conversion of OPL 214 to OML 145 for an initial period of 20 years. The transaction, it added, made Oando Energy Resources (OER) to own indirectly all of the issued share capital of POCNL, CEPNL and PDENL. “The effective date of the transaction is January 1, 2012,” it said. The statement also said the transaction compelled OER to retain The Petroleum and Renewable Energy Company Ltd as Independent Reserve. It noted that Wale Tinubu, the Chairman of OER said that “we believe in the significant potential that the Nigerian oil and gas industry holds and are privileged to play a pivotal role in its consolidation, growth and development.